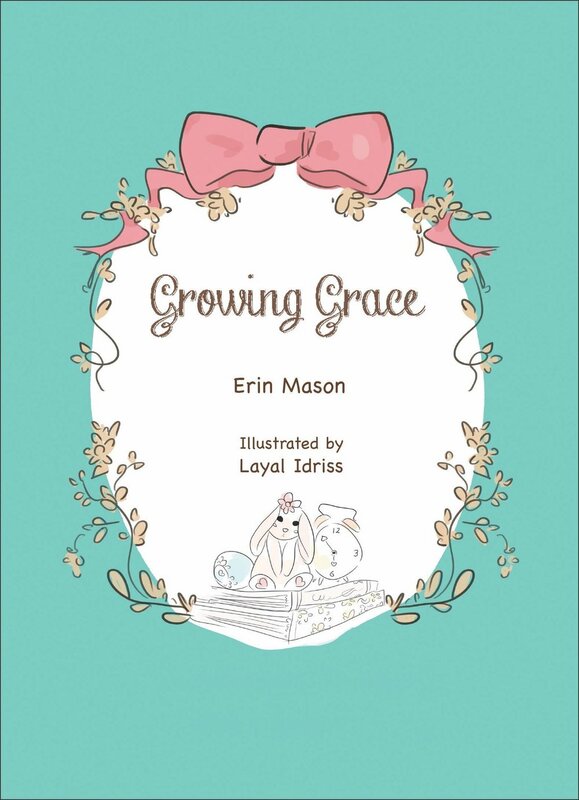 Growing Grace is a glimpse into adoption from the biological mother’s perspective. It takes the reader on a journey with the young mother as she comes to the difficult decision of choosing adoption and the struggle to do what she believes is best for the baby growing inside of her. This heart warming story is intended to spark questions and provide an opportunity to engage in an open, honest, and evolving conversation about each family’s unique experience. An ideal read-to book, this story uses beautiful illustrations and simple, appropriate language to provide an opportunity for children as young as preschool-age to navigate and understand, in their own way, how their life may have begun. Growing Grace is a tribute, not only to the child who has been adopted, but also expresses appreciation, honor, and recognition of adoptive parents and biological parents alike. This heart warming story is intended to spark questions and provide an opportunity to engage in an open, honest, and evolving conversation about each family’s unique experience. Framed in love and compassion, Growing Grace is the story of a difficult promise, a purposeful quest, and the heartfelt connection that develops along the way. Erin Mason is a writer, certified yoga instructor, and licensed psychotherapist with an integrative and comprehensive approach to wellness. 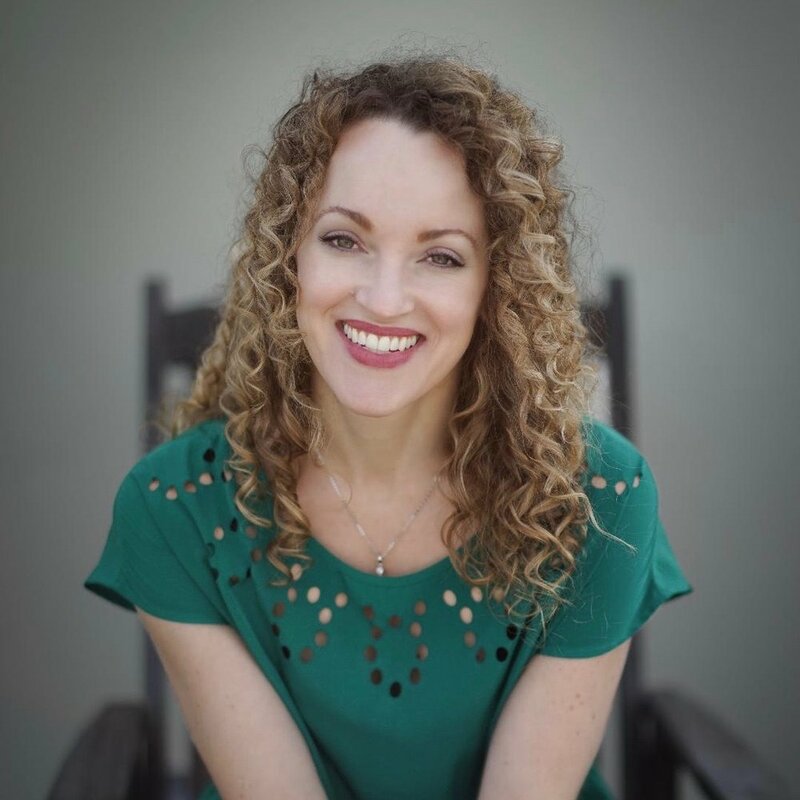 She began her career at a residential facility for pregnant and parenting teens, and has spent many years working in the public school system and in private practice with children, adults, couples, and families. Continuously inspired by her clients, and intimately affected by adoption herself, Erin strives to honor different perspectives, develop innate strengths, and inspire personal discovery.